A spokesman said Porsche will notify owners in writing and that customers can continue to use their vehicles. The automaker didn't say how many of those were in Canada specifically. The recall covers current-generation Panameras made between March 6, 2016, and Dec. 6, 2018. "If this happens, increased force is then required for steering," Porsche said in a statement Thursday. "To avoid this, the associated control unit needs to be reprogrammed with an updated data record as a precautionary measure." A spokesman said Porsche will notify owners in writing and that customers can continue to use their vehicles. However, he said owners of affected vehicles should visit a Porsche Dealer as soon as possible so that the control unit for electric power steering can be reprogrammed for free. The automaker has not received any reports of personal injury nor is it aware of any accidents linked to the software defect, the spokesman said. 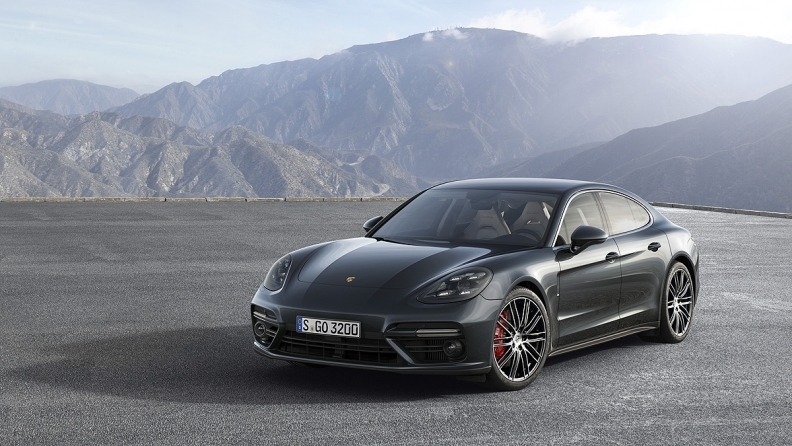 In June, Porsche announced a recall and stop-sale order in the U.S. for 715 Panameras because "there is a possibility that connecting links for the rear-axle anti-roll bar were installed that do not meet Porsche quality standards." In November, Porsche Cars North America reported U.S. sales of 5,673 vehicles, a 2.1 percent increase from the year-earlier month. Through November, Porsche's U.S. sales climbed 3.1 percent from a year earlier to 53,116. Strong demand for the Macan, the new-generation Cayenne and the Panamera helped improve November sales. A Porsche spokesman did not immediately respond when asked if any injuries or accidents are linked to the software defect.